If you are wanting to break into the food truck industry but are lacking in the cash department, then food truck financing might be your best option. If you are heading down that route, then we are about to unleash three tips that will be very beneficial during this journey. Use them to your advantage, future food truck owners. While you, of course, do not need an established business plan to secure some food truck financing, you would be doing yourself a huge favor by working on said business plan. This business plan is going to be the key to your business, and it could be the key to you getting some financing. After all, the bank (or whoever is incorporating the financing) wants to know you are good for the money, and until you have the numbers to back it up, all you can do is show them your plan. While you don’t necessarily have to have a perfect credit score to get a loan for your food truck, it would certainly make your journey that much easier. Here are two reasons why: (1) If you have bad credit, then you are going to have to find a cosigner who has good credit — well, if you plan on getting a loan, that is — and that process alone could be very painful. (2) You will likely need money for a downpayment, and possibly quite a bit. 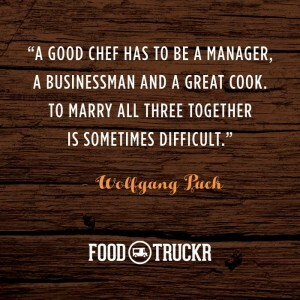 RELATED: 3 Ways To Raise Money For A Food Truck Business. 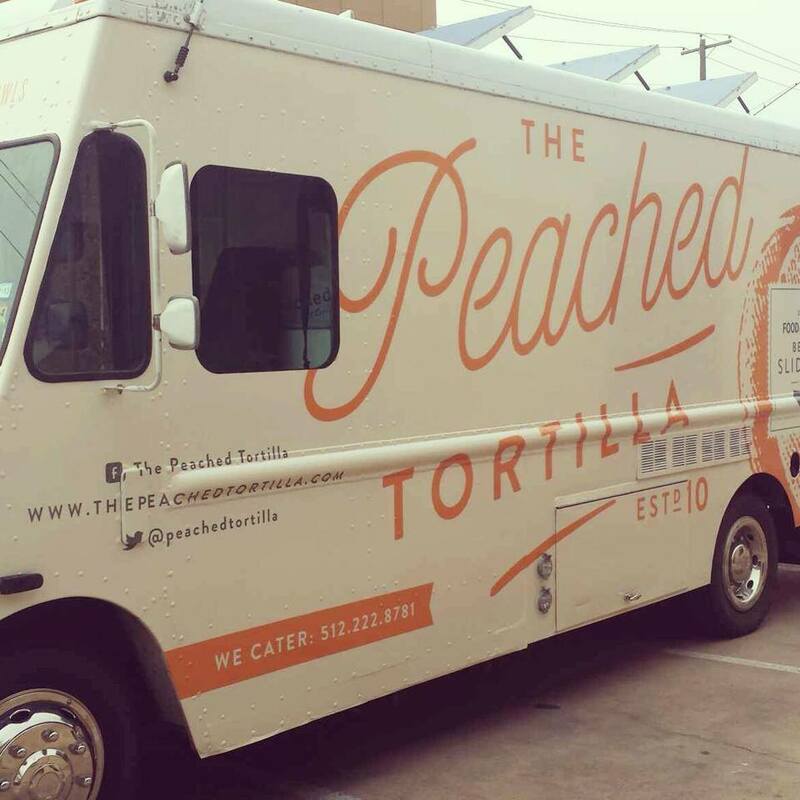 Need money for a food truck? Let this article be your guide. Speaking of a downpayment, you would really be doing yourself a huge favor by saving up as soon as possible for one. Yes, your credit might be all-star worthy, and you might have a good business plan, but you still might need a downpayment in the form of cash. Now, if you have some collateral to bring into the mix, such as a home or car, then that could help you out with your interest rate, how much money you receive and lowering that downpayment. Nonetheless, save up some money now. In a best-case scenario, you might not need as much for a downpayment as you thought you did, and then you can just use that money toward your mobile kitchen business, or put it away in the bank.